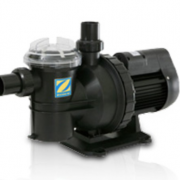 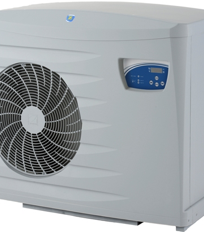 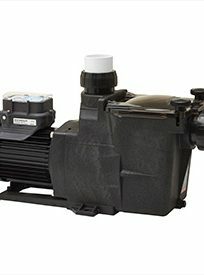 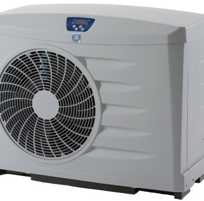 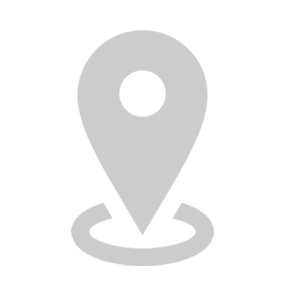 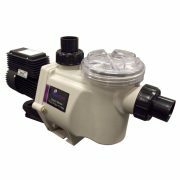 Emaux has been developing a new range of improved swimming pool pumps. 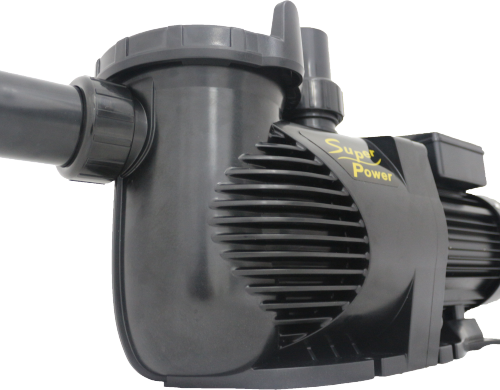 Improvements to performance and design has led to the SuperPower Pump being available to our global customers. 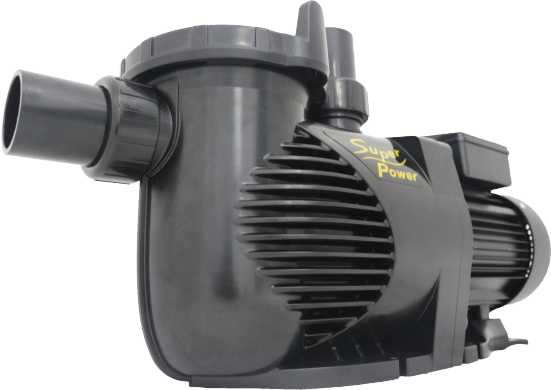 SuperPower Pump is available in 220V 50Hz or 60Hz with 0.75HP, 1.0HP, 1.5HP, 2.0HP and 3.0HP.